If reading a book doesn’t suit your dreamy summer vacation profile, there are alternative ways to enjoy yourself during your holidays in Paliouri. The heat alone is enough to make you lethargic and leave you gazing at your summer vacations in Paliouri, Halkidiki, with the anticipation of doing no more than diving in the sea, choosing a book to read, or picking up the glass to sip your cocktail. There is nothing wrong about doing nothing during your summer holidays in Greece. In fact, it can be really rejuvenating unless you plan to stay for weeks or are too active to stay still or have inexhaustible energy that must be used cleverly so that you will enjoy without exhausting yourself. Well, there are several things to do during the summer holidays in Paliouri. What makes Paliouri one of the most beautiful villages in Halkidiki is its mountainous character. Although it has a stunning beach, the main village is built on a pine-clad hill which is offered for hiking. The landscape is breathtaking with panoramic views and will allow this active soul of yours to fill your lungs with oxygen and enjoy a marvelous scenery. 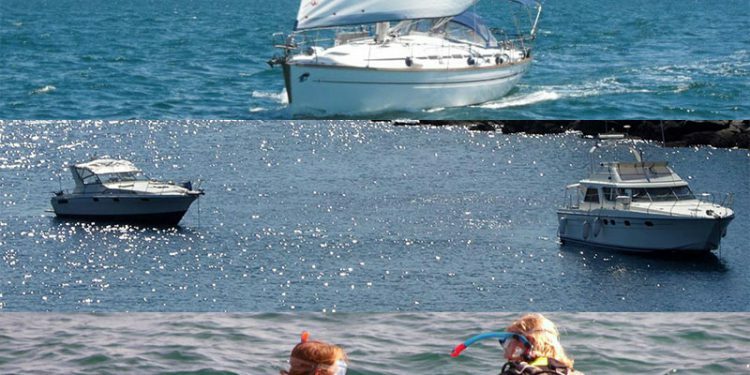 Sea lovers that wish to put some action in their summer lives without actually doing much will enjoy a sailing cruise. You can leave in the morning from Porto Valitsa and enjoy the day in the sea, swim out in the open, and visit the Kelifos Island, which is uninhabited and ideal for snorkeling and scuba diving due to its rich sea world and underwater caves. If you flirt with the idea of going scuba diving but never tried it before, now is your chance to discover the marvel of the underwater world. 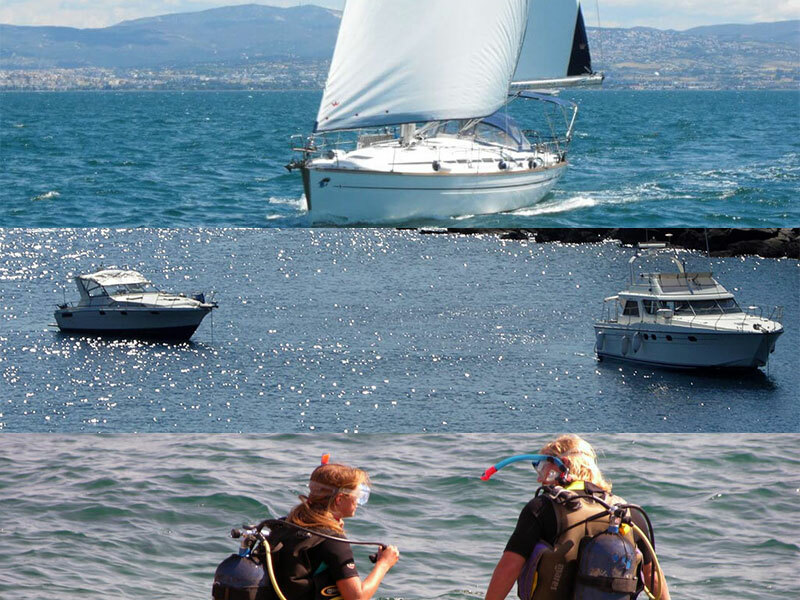 You can book a 3-hour course and spend 45 minutes under the Halkidiki waters. Don’t worry. An instructor will be right beside you. Your summer vacations are supposed to let you relax and relieve all that stress that suffocates you. And this can easily be achieved with fishing. 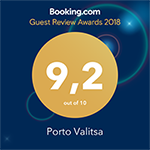 It’s the recreational way to engage in an activity, experience the thrill of actually catching fish, and blow off steam while you can also meet new people if you hop on a boat at Porto Valitsa to sail to the fishing area of Klima Papa. Whether you are active or prefer to stay lazy during the summer vacations, Paliouri Halkidiki Greece has its way to steal your heart away.